Know a SME who is looking to boost their Cyber Security? 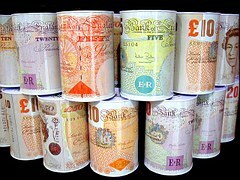 The Government is willing to help – up to £5000 is available! A new scheme to protect small businesses from cyber-attacks was announced by the Government last week. Speaking at the Reform “Cyber Security: assurance, resilience, response” conference in London, Digital Economy Minister Ed Vaizey has outlined how a new voucher scheme designed specifically for small and medium-sized businesses (SMEs) will launch later this month. The launch of the voucher scheme is part of a package of initiatives designed to increase the resilience of UK businesses to cyber-attacks. The package also includes a new online learning and careers hub to help ensure the UK has the cyber skills talent pool to protect both the public and private sectors as we face the reality of increasing cyber threats. The new UK £1m cyber security innovation vouchers scheme will offer micro, small and medium sized businesses up to £5,000 for specialist advice to boost their cyber security and protect new business ideas and intellectual property. The scheme will be overseen by the Government’s innovation experts at Innovate UK. As well as helping protect businesses from cyber-attacks, the vouchers enable firms to access services from the UK cyber security industry. This new scheme will also help businesses to adopt Cyber Essentials, Government’s flagship scheme to protect businesses online. The UK cyber security industry is strong and growing – worth £17.6bn and employs over 40,000 people – but more skilled people are needed to help protect the nation as the UK goes digital and adopts new technologies. For more information on how to apply, contact the Bournemouth University Cyber Security Unit on 01202 962 557 or email us at bucsu@bournemouth.ac.uk. The full text of this article can be found here. Innovative Industry-based Cyber Security Masters kicked off last week! The all new MSc Cyber Security & Human Factors course kicked off last week with students eager to embark on their 18-36 month journey! This exciting part-time Masters in Cyber Security has been developed to meet the skills and education required by most digital enabled organisations whilst adapting the content and delivery to meet today’s student’s work-life balance. This innovative industry based MSc has taught modular elements followed by a period of research and reflection. Each module has an intensive 3 day program of lectures delivered at the University followed by 8 weeks of research activities, directed reading and reflection. Cyberspace is a vast, complex and still evolving community that presents enterprise, industry and governments with ongoing security management challenges, as it grows on an exponential scale. The security of data is fundamental to any business, and IT professionals are increasingly aware of the complexities involved in protecting information, assets, knowledge and intellect. As cyberspace stores more and more information, specialists in security who are ahead of the game will become a critical element in reducing risk. On this course, students will gain an understanding of the psychology of cyber security by investigating threat, vulnerabilities and impact risk; the contagion of fear, uncertainty and doubt; managing human factors in security; trust management and information assurance. Students will develop a deep and holistic awareness of Cyber Security and Human Factors. Students will have access to a suite of Cyber Security and Digital Forensics laboratories with state-of-art simulation and analytical systems to discover, evaluate and educate the use of Intrusion Detection, Incident Management, Forensic analysis and System Penetration testing as well as incorporating Industry based skill training material and practices. The next enrollment opportunity for this course is September 2015 (both part-time and full-time). If you’d like more information on the course please visit BU Cyber Security Unit or email the team. Following Channel 4’s chilling real-time thriller ‘Cyberbully’ concerns about the safety of children and adults on-line are growing and a form of harassment has developed that involves malicious communications sent on electronic devices. This type of electronic harassment is collectively known as ‘Cyberbullying’ and the impact of this activity has raised a serious debate about the legislation available to combat this type of abuse, with many labelling the current legislation inadequate. Cyberbullying is often thought to be associated with the bullying of teenagers by other teenagers, but adults in the workplace can also fall victim to this form of abuse. 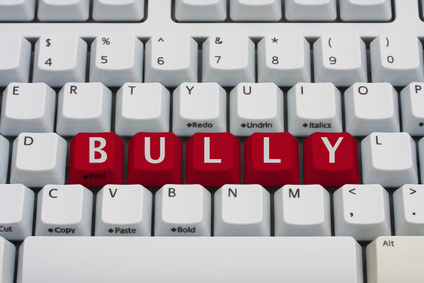 The term Cyberbullying is now sufficiently broad enough to cover the transmission, harassing or offensive messages that can include emails, tweets, social media messages and numerous other messaging applications that traverse the internet. Broadly speaking, Cyberbullying is an increasing problem in the workplace, and one that is underestimated by the majority of employers. Some reports suggest that as many as 1 in 5 employees have experienced workplace bullying, including Cyberbullying and as a result workplace bullying is estimated to cost employers in the UK more than £2bn a year in sick pay and lost productivity. By far the largest problems with Cyberbullying is the variety of devices, platforms, and social networks that can be used to a bully’s advantage, aside from that, there is no single legal definition of Cyberbullying within UK law at present. Consequently as an employer you could be liable for cyber bullying in a number of ways. 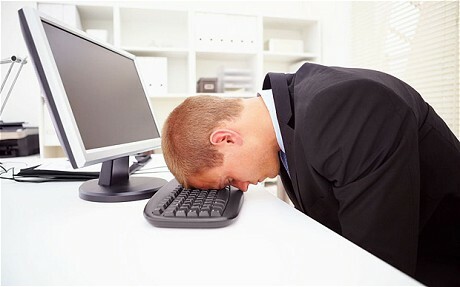 All employers have duty of care to provide a safe place of work in line with Health and Safety at Work Act 1974 and if you fail to protect your employees from Cyberbullying by other staff members you will breach that duty of care. The courts have held that the term ‘in the course of employment’ should be construed broadly. Essentially, if the event that could constitute harassment or Cyberbullying takes place in business hours or in circumstances where the bully makes uses their employer’s IT equipment or communications infrastructure, the employer could be at risk of a legal claim. Although bullying is not a specific criminal offence in UK law, there are criminal laws that can apply in terms of harassment or threatening behaviour carried out online. In addition to the above, the Education and Inspections Act 2006 outlines some legal powers which relate more directly to cyber bullying. Head teachers have the power “to such extent as is reasonable” to regulate the conduct of pupils when they are off-site or not under the control or charge of a member of school staff. This is of especially significant to Cyberbullying in an educational context, which can often take place outside of the school environment but can impact very strongly on classroom environment of those involved. There are a number of steps you can take as an employer or a parent to prevent Cyberbullying. For Parents: Be aware of what your children are doing online. Explain to them that you may review their online communications if you think there is cause for concern. Encourage your children to inform you if there is a problem in their online activities. For Employers: Create a clear set of policies that outline acceptable communications for your organisation. Ensure that you have an appropriate reporting system in place. Develop an anti-bullying code of conduct for all staff. Talk and educate staff on the issue of Cyber Bullying. 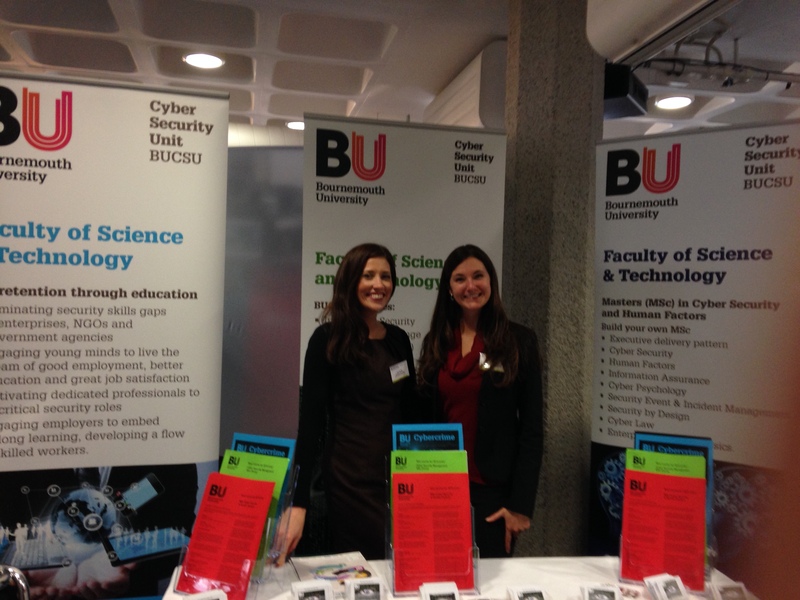 The Bournemouth University Cyber Security Unit (BUCSU) exhibited at the annual National Cyber Summit in London on 20 November. The Cyber Security Summit 2014 welcomed high-profile representatives from the Cabinet Office, Home Office and National Cyber Crime Unit, as well as over 150 central government and police force leaders. 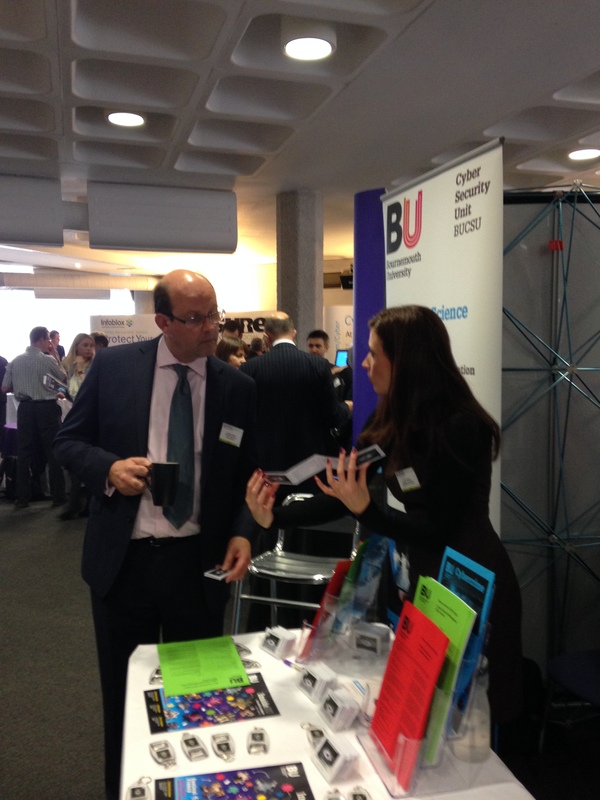 The BUCSU stand received quite a lot of interest from delegates, particularly around the newly developed Cyber Security Job Retention through Education programme, which includes the BSc Cyber Security Management course and the MSc Cyber Security & Human Factors course. This job retention programme will provide students with a 10-year education/employment plan while also ensuring employers retain their capable cyber security professionals for at least 10 years – it’s win-win for students and employers. 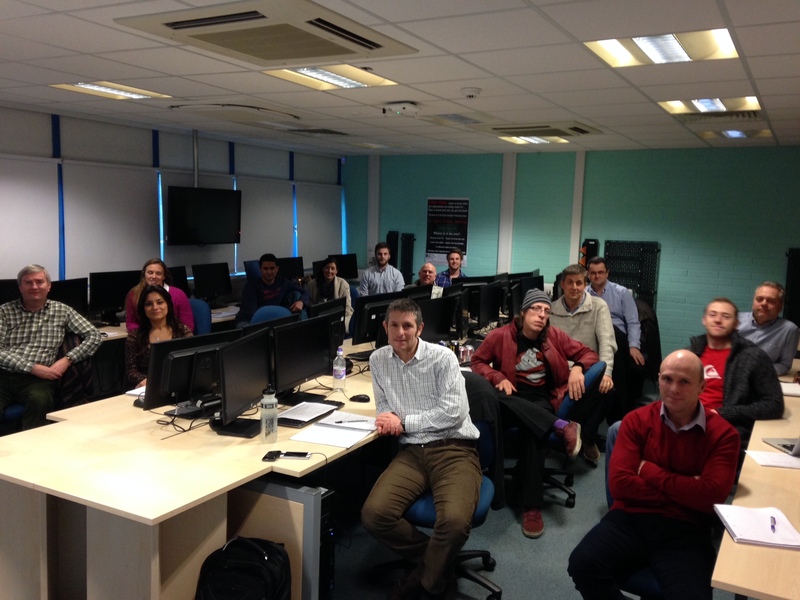 As a standalone course, the MSc Cyber Security & Human Factors received particular attention from experienced professionals aiming to further develop their cyber knowledge in a part-time/distance learning course. Additionally, several delegates and fellow exhibitors expressed interest in our enterprise/consultancy engagement opportunities, so these will be followed up as well. As the Cyber Security Summit brought together over 350 cyber security experts, senior officials and policy-makers from across public sector and industry to discuss the ever-changing threats posed by cyber-crime and share best practice strategies to help the UK effectively combat these threats, this was an ideal opportunity for us to inform the cyber community about the Unit and what we offer. For more information, check out ComputerWeekly.com’s article on the event – Cyber Security a shared responsibility, says Cabinet Officer minister Francis Maude. The BU Cyber Security Unit attended and presented at the annual business crime conference hosted by the Dorset Police and Crime Commissioner, Martyn Underhill. The Conference, titled ‘Putting Crime out of Business’ hosted a number of workshops including; online fraud, counterfeit goods and business scams, rural crime, counter terrorism and shoplifting. Dr Christopher Richardson, the Head of the BU Cyber Security Unit, held two workshops on online fraud. Attendees were enamored with the facts of online fraud and a number of the local businesses inquired as to how the Unit could help them counter online fraud. The Unit’s stand was also quite popular, most likely leading to the very intriguing Norse Live Attack map, which visualizes a tiny portion (<1%) of the data processed by the Norse DarkMatter™ platform every day. Additionally this week, the Unit attended the Christchurch and East Dorset Growth Plan Launch and the Ferndown and Uddens Business meeting to discuss business support opportunities provided by the Unit and the University as a whole. 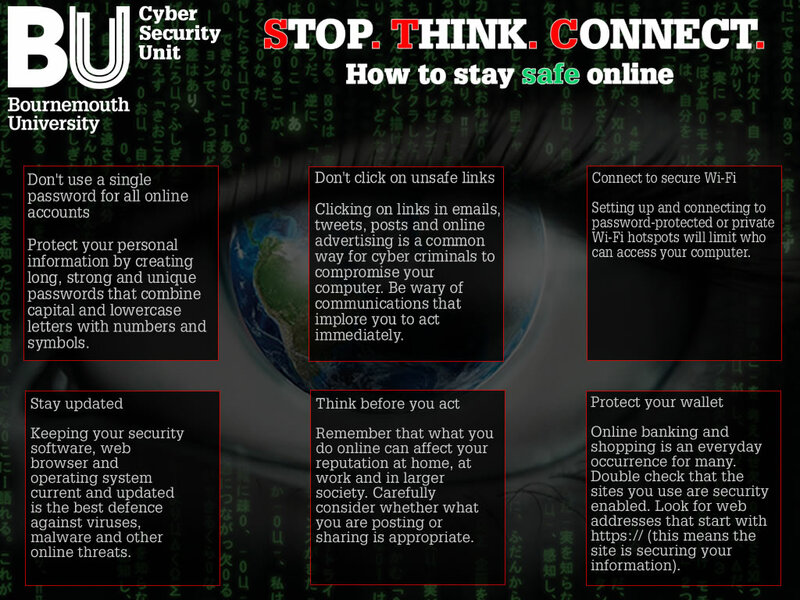 6 Easy Ways to Stay Safe Online – BU Cyber Security Unit is at Bournemouth House today! 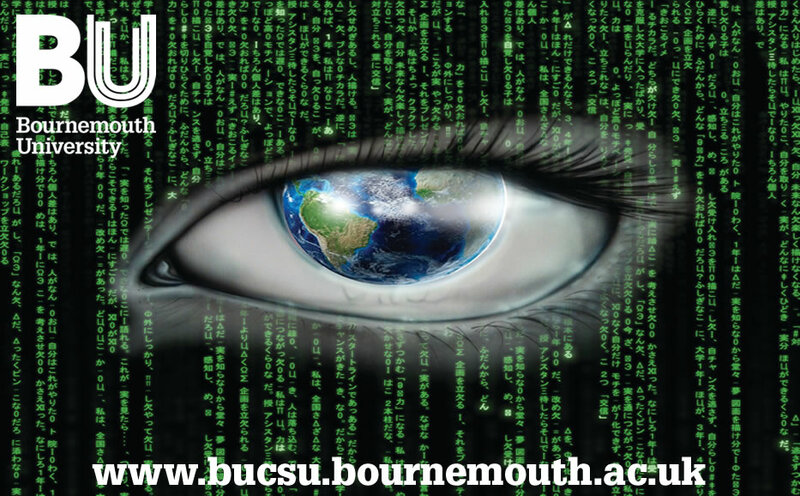 October is Cyber Security month and the Bournemouth University Cyber Security Unit (BUCSU) is at Bournemouth House today (Thursday, 30 October) from 1100-1500 to provide BU staff and students with guidance on how to keep you and your family safe online. We have a few giveaways and demonstrations, so be sure to stop by. If you can’t make today’s event, the BUCSU will also be at Bournemouth House on Thursday. Recent high profile hacks stress the importance of ensuring effective cyber security measures are in place. Criminality in the cloud has become a prominent issue with the latest publicity around the intrusion of Apple’s iCloud and the insensitive dissemination of celebrity private and intimate photographs. Users of the popular photo messaging service, Snapchat, who used an unofficial third-party app to circumvent the anti-save function have also fallen victim to a malicious attack whereby more than 100,000 videos and photos were released online. Last month’s ‘Peter Pan virus’ brought the issue of cyber security a bit closer to home as tens of thousands of people received an email which appeared to be from BH Live, the Bournemouth entertainment company, claiming they had booked tickets to see a pantomime at the Bournemouth Pavilions. The perpetrators used a basic phishing technique to lure recipients to open the attachment, which installed a virus capable of stealing passwords and sensitive personal information. The rapid rise in reported high profile cyber-enabled attacks highlights the need for greater awareness to cyber risks. This has been specifically recognised in the USA and Europe as October has been dubbed the official cyber security awareness month to encourage vigilance and protection by all computer users. 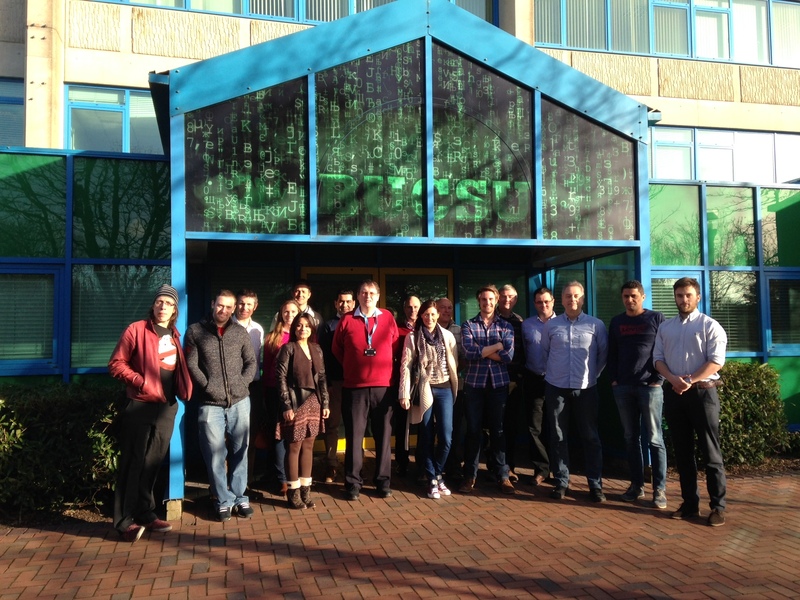 Therefore, the Bournemouth University Cyber Security Unit (BUCSU). If you’ve got any burning questions about cyber security….or perhaps you’ve been the victim of a cyber crime and want to know how to prevent a future attack….or maybe you simply want to pop by to check out our giveaways and demonstrations….either way, we’re looking forward to seeing you at one of the events! The BUCSU will also be attending the ‘Putting Crime out of Business’ conference in Bovington on Tuesday, 4 November. The Unit will have a stand to promote the available business services as well as Dr Christopher Richardson presenting on cyber crime. €80M Funding Available for Web Entrepreneurs, SMEs and Start-ups through the EC’s FIWARE Accelerator Programme! The European Commission is now launching a massive call for web entrepreneurs, SMEs and start-ups. 80 Million Euros will be distributed across Europe. 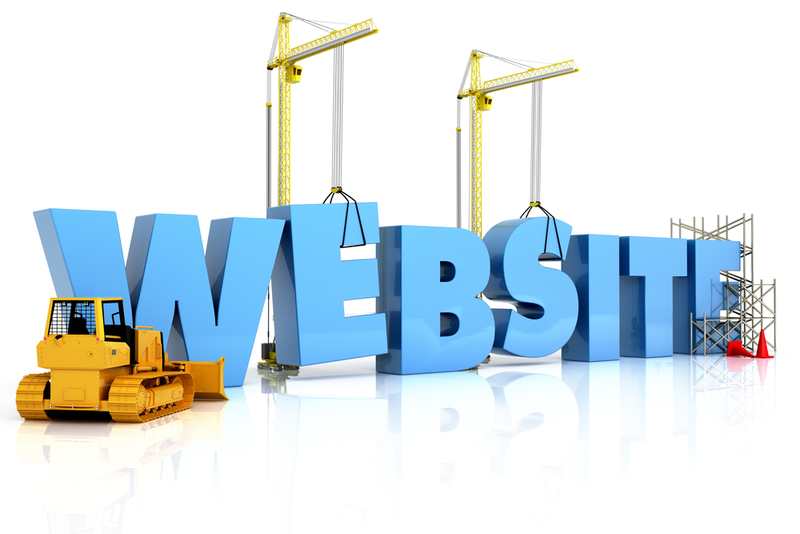 There is a huge demand for new Internet applications and services across all industry sectors. There are plenty of people with strong skills, eager to materialize their ideas…they just need the right ecosystem to help them grow! The FIWARE Accelerator Programme aims to bring together traditional industries (manufacturing, automotive, cultural sector, etc.) with highly innovative ICT web entrepreneurs, SMEs and start-ups to enhance growth in their regions. FIWARE seeks to provide a truly open, public and royalty-free architecture and a set of open specifications that will allow developers, service providers, enterprises and other organizations to develop products that satisfy their needs while still being open and innovative. FIWARE will dramatically increase Europe’s ICT competitiveness by introducing an innovative infrastructure that enables cost-effective creation and delivery of versatile digital services, high quality of service and security guarantees. WHAT IS THE FIWARE ACCELERATOR PROGRAMME? The FIWARE Accelerator Programme aims to help web entrepreneurs, SMEs and start-ups to capture the opportunities coming from a new wave of digitization by creating a sustainable ecosystem where entrepreneurs, domain stakeholders and technology providers fulfil their needs. This is a massive opportunity for all European start-ups that need help during the first stages of business development. All across Europe, accelerators specialized in different sectors will provide direct funding (equity-free), mentoring, coaching, support and networking. There are 16 FIWARE Accelerators ready to support innovative ideas. Some of the Accelerators currently have open calls while others will open their funding applications in the coming weeks/months. For more information on the FIWARE Accelerator Programme, check out this YouTube video. While the FIWARE Accelerator Programme is aimed specifically at web entrepreneurs, SMEs and start-ups, there is potential scope for university support on funding applications as sub-contractors/knowledge brokers. In fact, several Accelerators mentioned they’d prefer to see university involvement on applications for funding. Therefore, if you know any web entrepreneurs, SMEs or start-ups that you think fit the bill for the FIWARE Accelerator Programme, check out the website. Additionally, feel free to contact the Bournemouth University Cyber Security Unit (BUCSU), as we attended the 2nd annual European Conference on the Future Internet (ECFI), which launched the FIWARE Accelerator Programme. We’re more than happy to chat with you about this funding opportunity! Horizon 2020 Funding Available for SMEs! Through Horizon 2020 there is a pot of EU money available for small to medium size enterprises to tap into, so a couple Business Consultants within the BU Cyber Security Unit thought it would be beneficial to head out to Brussels to find out how we can help SMEs get their hands on the money! 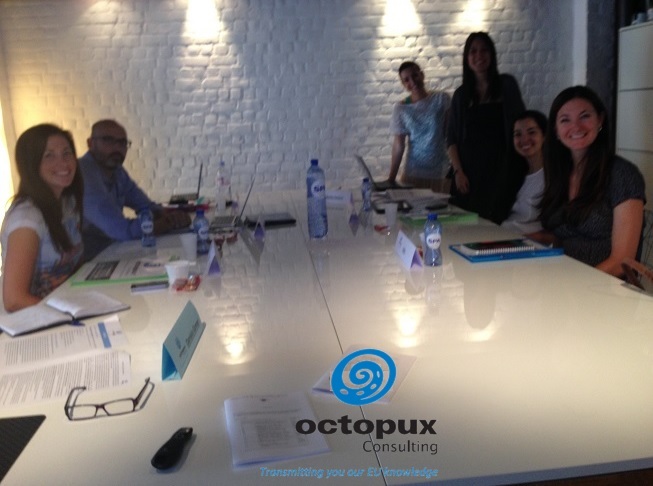 We attended a 2-day intensive workshop on ‘Business in Horizon 2020: The SME Instrument in detail’, which was organised by Octopux Consulting and conducted by its CEO Daniela Gomes. The main objective of this workshop was to provide an in depth overview of the Horizon 2020 SME Instrument along with other funding schemes available to businesses. Horizon 2020’s SME Instrument aims to fund Europe’s innovation leaders. As part of the Horizon 2020 programme, the European Commission is selecting potentially disruptive businesses to invest in and support. SMEs with a strong growth potential and the ambition to become world-market leaders could receive up to 2.5 million EURO in funding and world-class business support and mentoring. The EC is looking for high growth, highly innovative SMEs with global ambitions. SMEs interested in applying should be actively investing in innovation and looking to grow. If this sounds like something you’re interested in, or know SMEs who fit the bill, get in touch with Julia Taylor or Lucy Rossiter in the BU Cyber Security Unit! Check out the updated Research Ethics website! The Research Ethics website has been updated to take into account last week’s ethics restructure implementation. The research ethics restructure sees the formation of two Research Ethics Panels which will act on behalf of the University Research Ethics Committee (UREC), moving from a School-based to an integrated discipline-based model. The restructure identifies the two Research Ethics Panels as Science, Technology & Health and Social Sciences & Humanities. Please get in touch with Julia Hastings Taylor if you have any questions on the updated Research Ethics website or if you’d like to see any additional information. 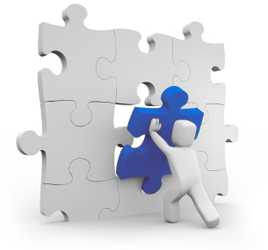 The Ethics Restructure – Implementation Tomorrow! As you are already aware, the University recently approved the restructure of our research ethics review process, which will go into effect tomorrow. As part of the implementation, the Online Ethics Checklist has been upgraded to ensure it is fit for purpose and as such, you may experience slight disruptions to the Online Ethics Checklist tomorrow as the new system is being uploaded. Please be patient with the system and feel free to get in touch with Julia Hastings Taylor if you have any questions. The research ethics restructure sees the formation of two Research Ethics Panels which will act on behalf of the University Research Ethics Committee (UREC), moving from a School-based to an integrated discipline-based model. The restructure identifies the two Research Ethics Panels as Science, Technology & Health and Social Sciences & Humanities. Regarding the ethical review process, the restructure emphasises the need to identify potential risk and ensures that projects, which reach the threshold of ‘above minimal risk’ (further defined in the School Implementation Plans), receive a thorough ethical review. Please email Julia Hastings Taylor if you would like a copy of your School’s Implementation Plan. If you have any specific questions regarding the restructure, please contact Julia Hastings Taylor. Celebrate your research – send us your photos! We all know you’re out there doing fantastic research and we want to know about it – more specifically, we want proof through pictures! One of the aims of this blog is to celebrate the incredible research that you’re doing, so send us some pictures of you ‘getting stuck in’ with your research projects – the crazier the better! Do you want to see your picture scrolling across the slider at the top of the BU Research Blog homepage?? If so, send all pictures and a brief description to Julia Hastings Taylor. It’s time to celebrate your research! Don’t delay – today is the deadline to complete the Research Ethics e-module! The research ethics e-module is available on myBU for all academic staff and for those who supervise students. To access the e-module login to myBU and click on ‘Research Ethics’ in the ‘My Communities’ tab. Please note that the preferred browser to view the course/quiz is either Internet Explorer or Google Chrome. Why are research ethics important? • It is a professional requirement particularly in some disciplines and failure to do so may result in disciplinary procedures. 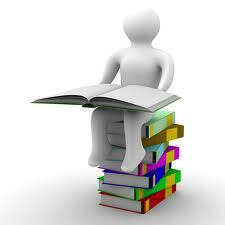 • It is a requirement to obtain funding. • Failing to conduct research ethically could be embarrassing or result in research (or the researcher) being dismissed or rejected by the research community. • Research involving human beings, including using questionnaires and focus groups, must be passed by an Ethics Committee whose job it is to confirm that the research conforms to a set of ethical guidelines. If ethics are considered, this should make sure that the work is acceptable to the research community and other users of the research results. Online training got you down? Prefer an alternative face-to-face route to completing the Research Ethics e-module? Two session being held tomorrow! Don’t fancy the pure online mode of delivery for the Research Ethics training in myBU? Prefer an alternative? We are holding two University-wide sessions where you will get the opportunity to go through the e-module and discuss any aspects of the training with colleagues and then finish by taking a paper quiz, which will confirm your completion of the e-module. These sessions are primarily targeted at those members of staff who have yet to complete the e-module; however, anyone is welcome! If you would like to attend, please email Julia Hastings Taylor. For more information on the Research Ethics e-module, please click here or check out the Training section of the Research Ethics page. 1. Document attachment function – that’s right, rather than emailing your participant information sheet, consent form, questionnaire, risk assessment, etc. to your supervisor/ethics representative, now you’ll be able to attach the documents through the Online Ethics Checklist! 2. PDF of what to expect to see on the checklist – researchers will be able to review this document prior to going through the actual checklist to ensure they are aware of the information they will need to provide in order to speed up the ethical review process! 3. The ability to view Open or Submitted checklists as a PDF prior to approval – researchers will now be able to produce a draft version of the ethics checklist in the instance they are working with multiple partners or multiple schools to ensure all parties are on the same page when it comes to research ethics! 4. A link to the Health Research Authority Decision Tool – researchers who aren’t sure if their research requires external approval (i.e. via a NHS Research Ethics Committee) can use this decision tool to know if they should apply for external approval. 5. Activity trail – supervisors and Ethics Representatives will now be able to see the record of activity between themselves and researchers, which will ensure an audit trail is available in the instance questions arise regarding the ethical review and approval process. If you have any questions about the above upgrades or anything else regarding the Online Ethics Checklist, please get in touch with Julia Hastings Taylor. 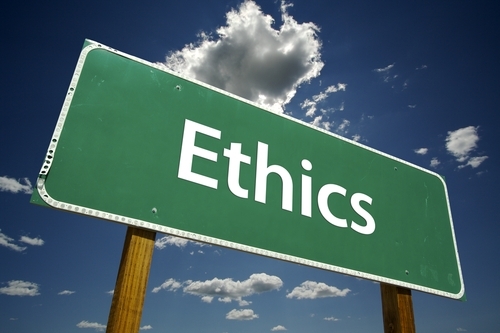 1 Oct is just around the corner – don’t forget to complete the research ethics e-module! The research ethics e-module is available on myBU for all academic staff and for those who supervise students. If you are a PGR and you would like early access to the e-module, please email Julia Hastings Taylor. Please note that the preferred browser to view the course/quiz is either Internet Explorer or Google Chrome. The Higher Education Funding Council (HEFCE) recently announced that all UK research institutions must comply with the Concordat to Support Research Integrity in order to be eligible for grants. This condition will apply from 2013-14 and follows their consultation earlier in the year on implementing the concordat. HEFCE’s decision was prompted by a consultation on how best to implement the concordat. Of the respondents, 82 per cent agreed or strongly agreed that compliance with the concordat should be a condition of HEFCE grant funding. Only 11 per cent of respondents said that they disagreed or strongly disagreed with the suggestion. The 78 respondents included 59 universities. 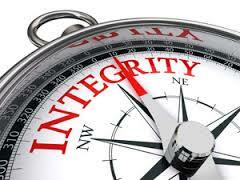 Working together to strengthen the integrity of research and to reviewing progress regularly and openly. Universities UK developed the concordat with the funding and research councils, the Wellcome Trust and a number of government departments. It was launched on 11 July 2012. This follows Research Councils UK’s announcement that demonstrating compliance with the concordat will be a condition of further funding for universities. Data.ac.uk is intended to provide access to lots of open data but also tools and somewhere to share ideas and approaches. This is a landmark site for academia providing a single point of contact for linked open data development. It not only provides access to the know-how and tools to discuss and create linked data and data aggregation sites, but also enables access to, and the creation of, large aggregated data sets providing powerful and flexible collections of information. Data.ac.uk is working to inform national standards and assist in the development of national data aggregation subdomains. We are all part of the constantly evolving open data agenda and its emerging culture. Data.ac.uk aims to bring together the higher education community and the wealth of data it has access to, and encourage that community to share, utilise, update, grow and generate demand for open data. PGRs and the Health, Wellbeing & Ageing Theme! The first PGR Health, Wellbeing and Ageing Community meeting took place on Wednesday 10th July at Royal London House. The purpose of the event was to bring together post graduate researchers from across schools to present and discuss their research under the Health, Wellbeing and Ageing theme. Jo Hawkes (ST) began the meeting by presenting her research on the impact of premenopausal osteoporosis on physically active females. This was followed by the impact that children’s hospices have on parental relationships by Ashley Mitchell (HSC). Phillip James (ST) discussed his work on how active seniors engage with the internet when choosing holidays. We were also joined by Alister du Rose (DEC) from the AECC, who is using quantitative fluoroscopy and electromyography to determine normal mechanics of the lumbar spine. Mevalyn Cross (HSC) discussed how her research was going to evaluate the effectiveness of a humanising framework to improve patient care in Poole Hospital. Becca Elisa (DEC) is who is due to start in September proposed plans and theory for her research into norepinephrine activity in ADHD. The meeting finished with Jib Acharya (HSC) presenting the results from his comparative study into nutritional problems in the preschool children of the Kaski district in Nepal. 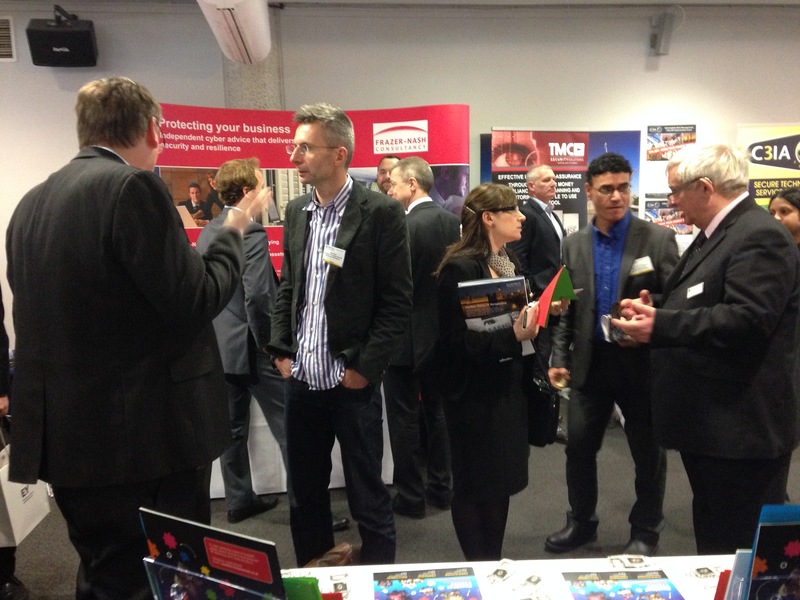 All presentations were extremely interesting and the event was positively received by all those who attended. The event was also attended by Dr Heather Hartwell, Professor Edwin van Teijlingen, Professor Les Todres and Julia Hastings Taylor who were on hand to give advice and feedback to those who presented. 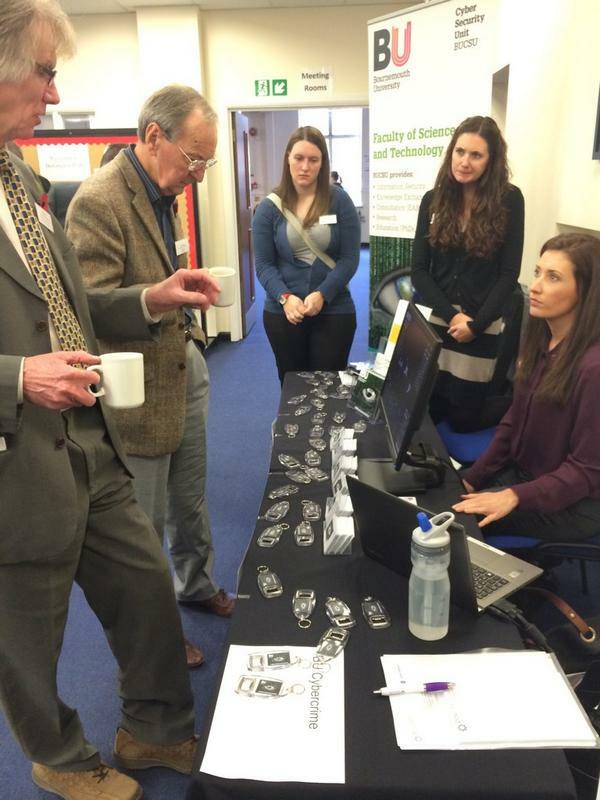 It also gave PGRs the opportunity to meet each other and network across schools. It is hoped that community events like this will be a regular occurrence with even more PGRs presenting their research. If anyone is interested in presenting or attending the next event please email Ashley Mitchell (ashmitchell@bournemouth.ac.uk).